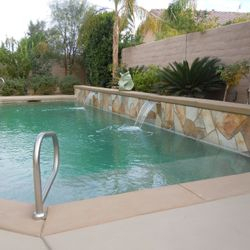 Water Works Pool Care specializes in weekly pool, spa, and water fountain services. As a family owned business, I understand that personal service and seeing the same friendly face each week is important to my customers. That is what you can count on with Water Works. I carry the CPO designation, (Certified Pool Operators). What does this mean to you? I have the expertise to keep your pool water safe. The health and safety of your family, while they are in your pool, is my priority. 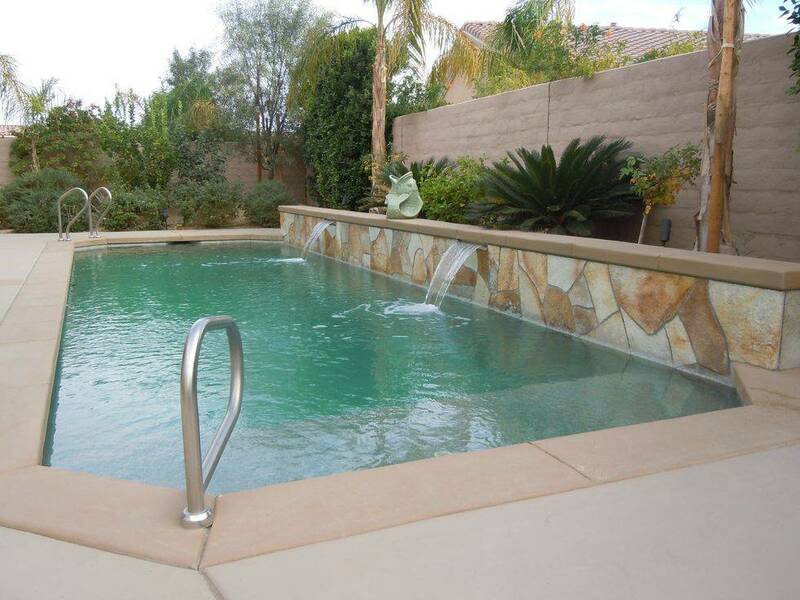 Water Works Pool Care will ensure that you are enjoying a safe and healthy swimming pool or spa year-round. We can help you with algae problems, acid washes, one time cleanings for that special event, filter cleanings, electrical trouble shooting and pool lights, tile cleaning, and clogged pipes. 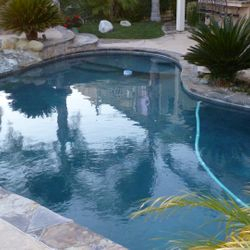 We are a full service pool care company that specializes in both service and minor repairs. 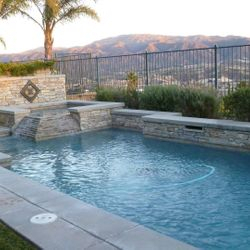 We are happy to customize a service plan to meet the needs of your pool, spa, and/or fountain.